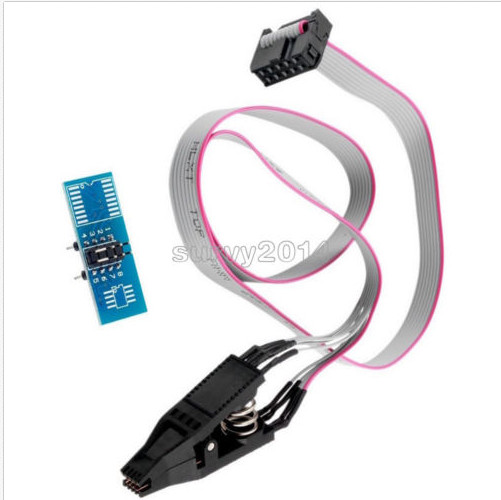 I'm searching the SOIC-8 Adapter for XPROG 5.55, but I find only for XPROG 5.60. Where I can find the right Adpater for my XPROG 5.55? (09-02-2019, 22:16 PM)evgenijj Wrote: Is it not same? I do not understandt your reply sorry. Can you send to me the ebay link to buy this? There should be one with your adapters that came with xprog ?